Hi everyone, Sherry with you here today. 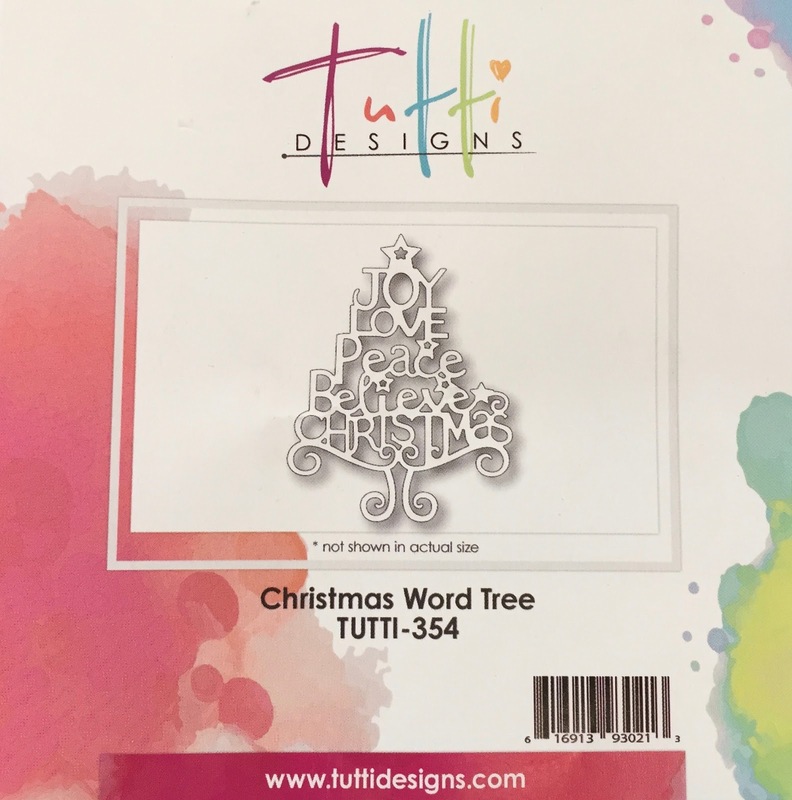 For my first Tutti Designs post, I decided I wanted to create a rainbow Christmas tree using the Christmas Word Tree Die. These were so much fun to make and actually took very little time. 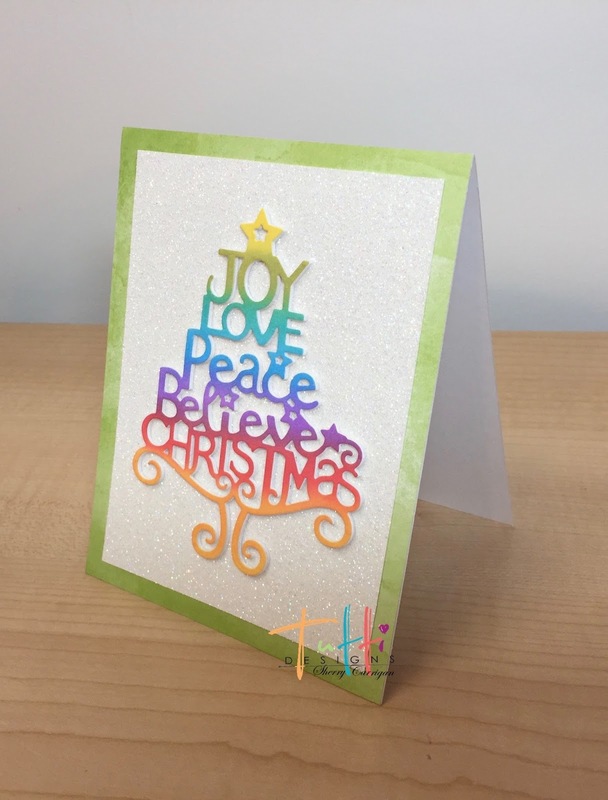 I used bristol smooth paper and cut multiples for this first card. I stacked them to create a bit of dimension. I chose a green background and layered on a piece of glitter paper to make the tree pop. 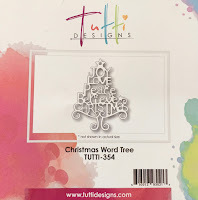 For the second card, I chose to add dimension by cutting a second tree with black card stock and layering slightly to the left. Again I used the glitter paper and backed that with a nice purple plaid. Here is a video of the process for both. Enjoy! 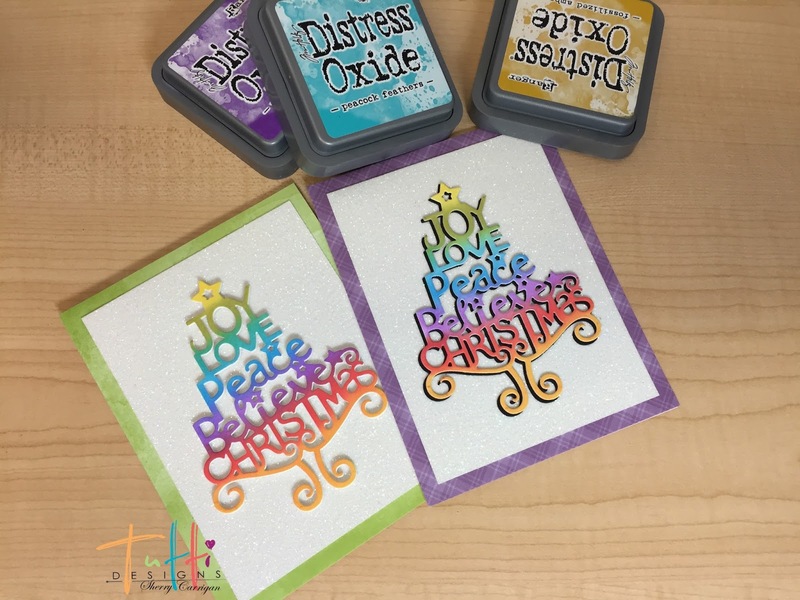 Beautiful cards Sherry, and excellent tutorial! Gorgeous and simply elegant, Sherry! Great tutorial too!! 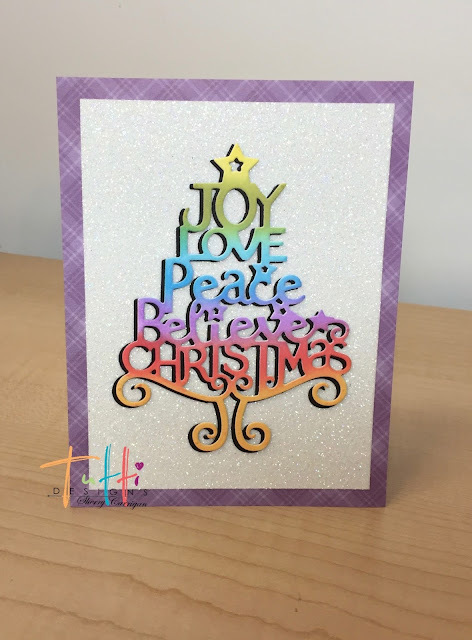 Such a fun and festive card!I love the non traditional Christmas colors,too!